The Ferguson family of Abbeytown started selling coal in 1959 when the late G W Ferguson, an engineer working at Silloth Aerodrome, bought his first coal business from local man Harry Glencross. Working out of the village coal vaults, which belonged to the rail company, George worked with his wife Lilly. She would bag coal during the day ready for George to deliver after returning from his day job. In 1961 after Silloth Aerodrome closed, George began to operate his coal business full-time, trading under the name of G W Ferguson. Initially George was concerned about the viability of the business, but with the help of his brother, Phillip, they soon built the business up and bought other coal businesses in Kirkbride, Bolton Low Houses and Caldbeck. Over the years they built up a reputation for their excellent coal products and reliable service, working through the harshest of winters, but always managing to deliver on time. After the railways closed in 1964, George bought the coal vaults. Today this site is known as The Hawthorns and is where the business still operates from today. 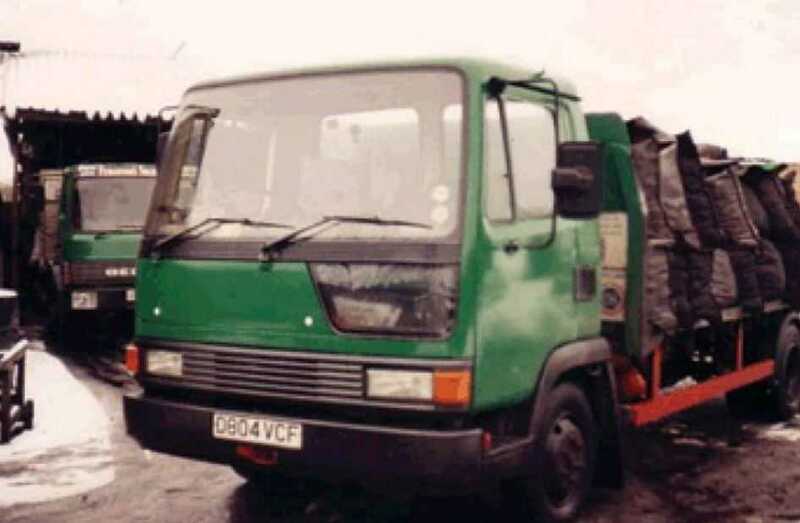 In the early 1990's George's son, George Feddon Ferguson (Fargie), took over the business, now trading as Messer’s Ferguson. 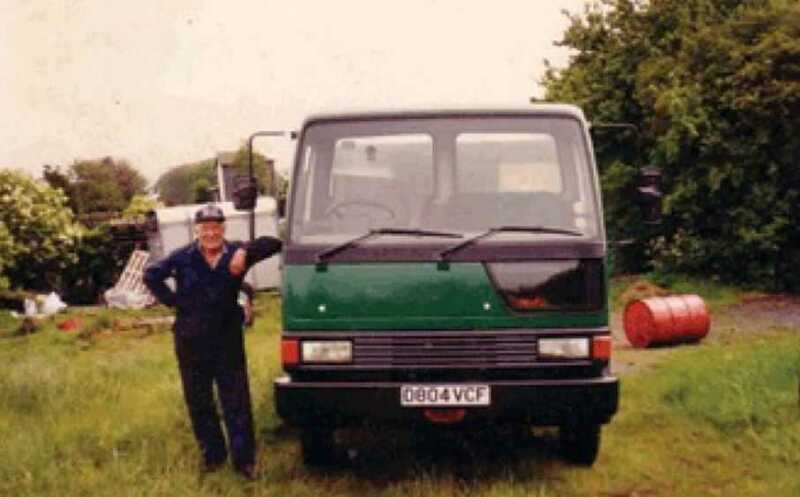 George Feddon continued to drive the business forward and took on the concessionary coal contract to deliver coal to retired miners in Cumbria. He also started up a Cash and Carry coal service from The Hawthorns. After the sudden death of George Feddon in 2001 the coal business was sold outside the Ferguson family. Still trading under Messer’s Ferguson, Barlow's Coal Merchant Ltd ran the business for 2 years before going into liquidation in February 2006. Crucially The Hawthorns coal yard still belonged to the Ferguson family. After being prompted by existing employees and loyal customers, Wayne Ferguson re-opened the coal yard trading under the name of W Ferguson Ltd. Despite initially only having an empty coal yard, Wayne soon built up the business back to what it is today. 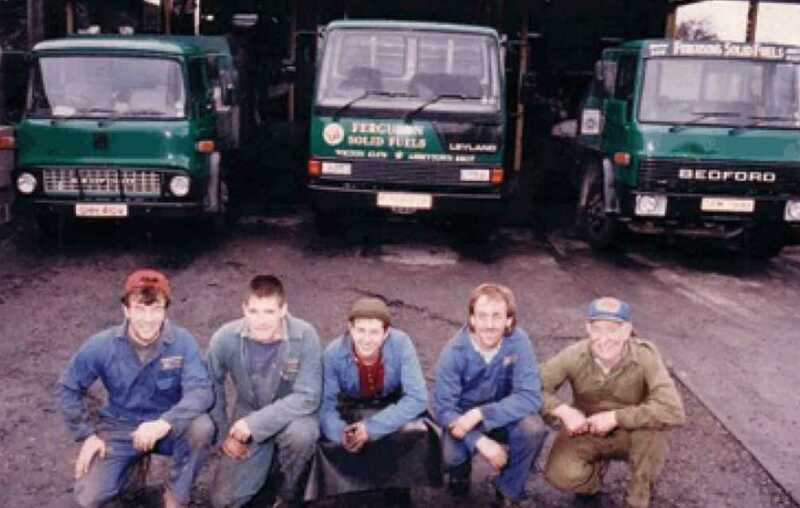 The Ferguson family would like to take this opportunity to thank all their customers and employees, both past and present, for their support over the years. Copyright © 2017 W Ferguson Ltd.
Coal in Cumbria aim to deliver all your fire necessities within 48hrs of placing an order.